This is the ninth ranking title of 29-year-old Trump’s career and ends a trophy drought which extends back to the 2017 European Masters. 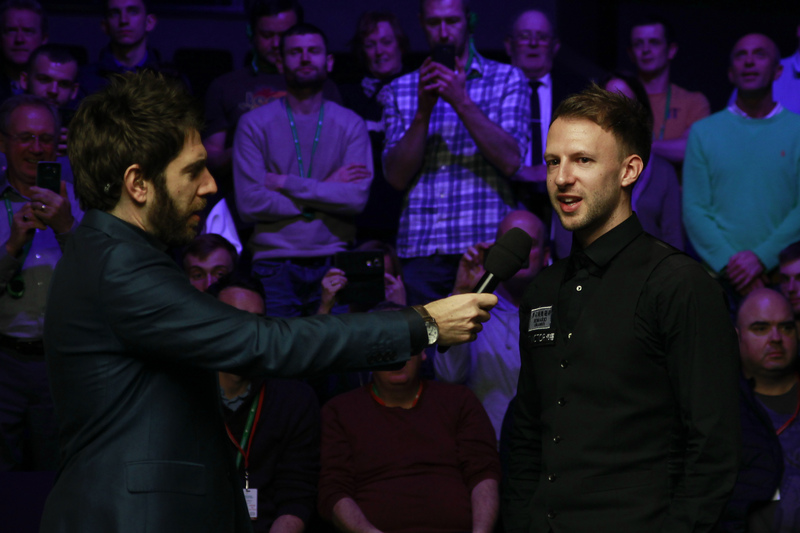 He is now level with Peter Ebdon and John Parrott in 10th position on the all-time ranking event winner’s list and has moved just one behind Jimmy White’s total of 10 titles. 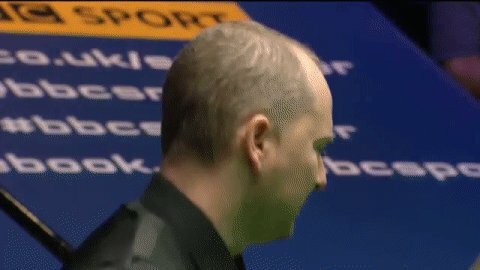 Defeat for O’Sullivan prevents him from taking home silverware in back-to-back weeks after winning the Champion of Champions in Coventry last Sunday. 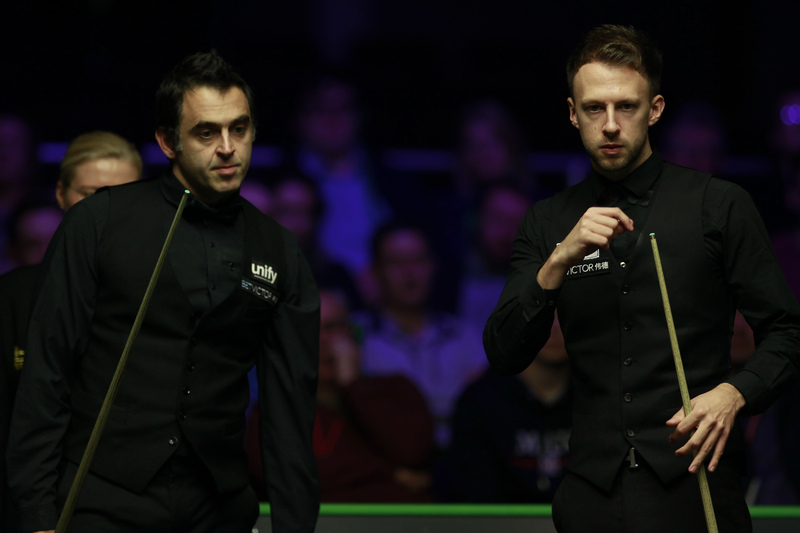 He remains on 33 career ranking titles, three behind Stephen Hendry’s record of 36. The Rocket will now turn his attentions to York, where he will seek to defend the UK Championship title he won 12 months ago. The Rocket appeared to have the momentum. However, that break jolted world number five Trump into gear and he made a surge for the finishing line. 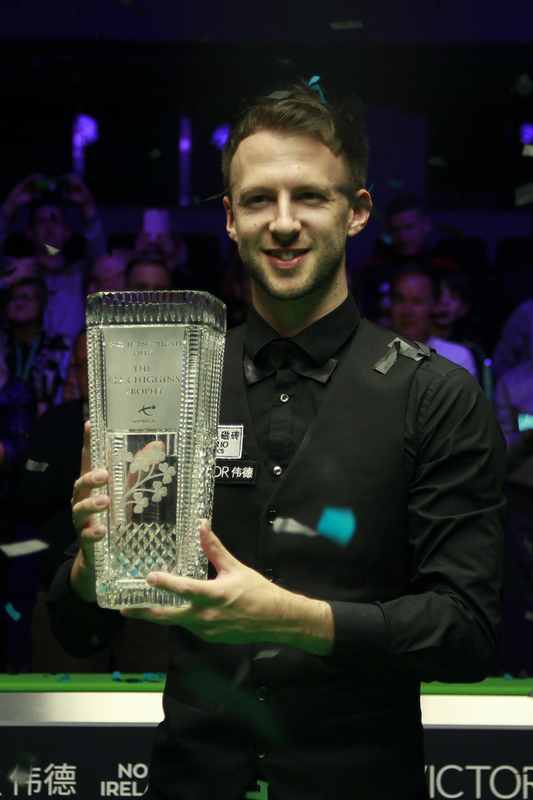 After winning back-to-back frames he powered home thanks to a break of 79 to secure the Alex Higgins Trophy and the £70,000 top prize with a superb 9-7 victory. Despite the loss world number three O’Sullivan was philosophical about his performance this week and in an upbeat mood when conducting his post-match media duties.